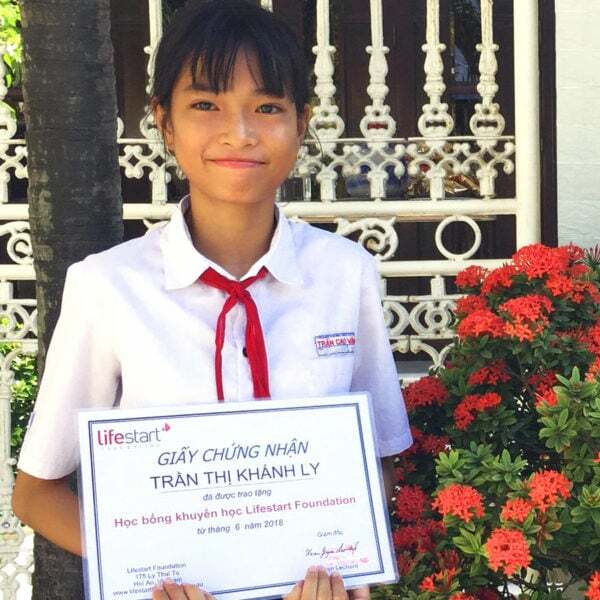 All proceeds help fund Lifestart Foundation philanthropic projects that help disadvantaged Vietnamese people and their families to become self-sufficient. 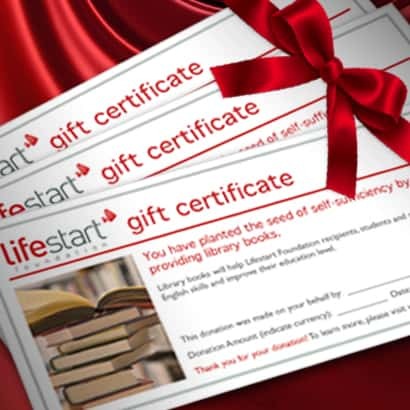 Lifestart Foundation Inc. is a Deductible Gift Recipient under Australian tax law. 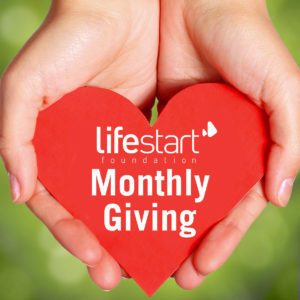 All donations exceeding $2 are an allowable tax deduction to the donor. 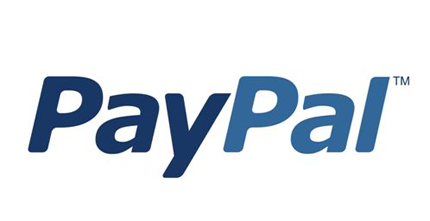 General donations are via Paypal and charged in AUD. For a currency calculator click here > Please consider an additional 2.5% donation to cover the transaction fee. Provide ongoing support for an even greater impact. Choose any amount that fits your budget. Get creative, whatever works for you, works for us! A meaningful way to say thank you, happy birthday, or congratulations. 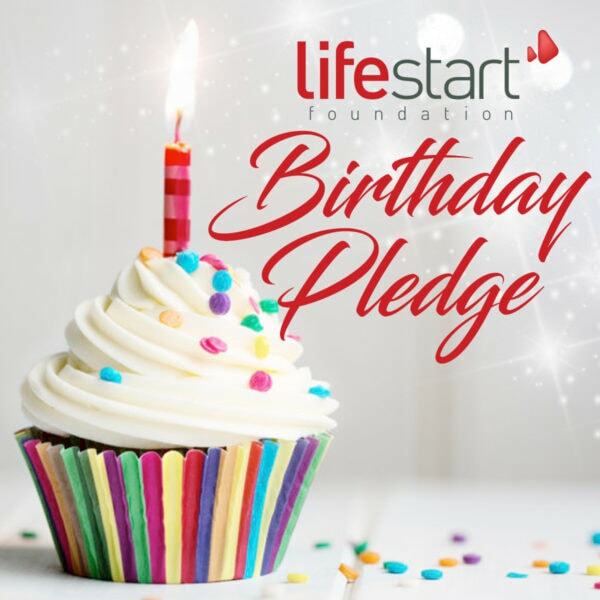 By making a will bequest to Lifestart Foundation, you can rest assured that the legacy behind you is one of generosity. 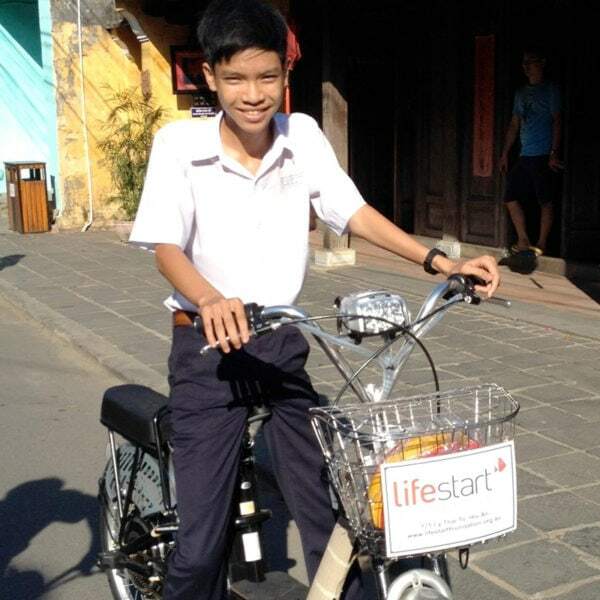 Your donation is guaranteed to help fund Lifestart Foundation philanthropic projects that help disadvantaged Vietnamese people and their families to become self-sufficient. It is a powerful way to make a lasting difference to the lives of future generations. Contact us for more information. 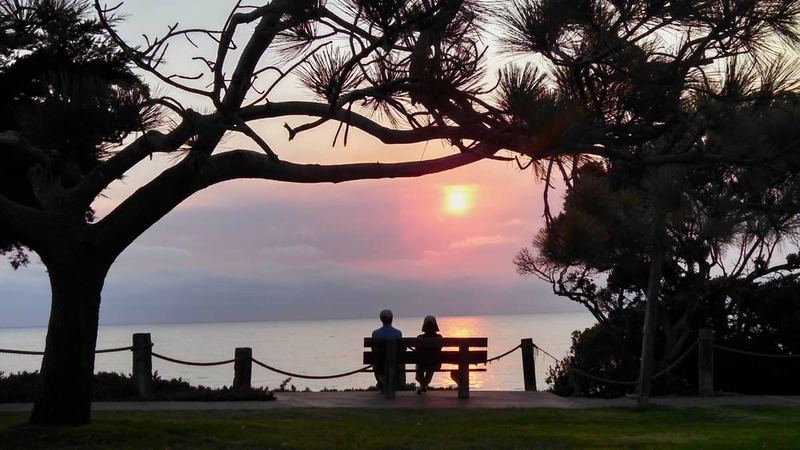 Charitable bequests can change the lives, touching a world we can now only imagine.